Call for entries for last remaining race places for the Energia 24HR Race. 2019 marks 10th anniversary of race meeting which will take place on 22nd & 23rd June. The Energia 24-Hour international looks set to go out on a high as organisers have announced that the 10th edition will be the very last. 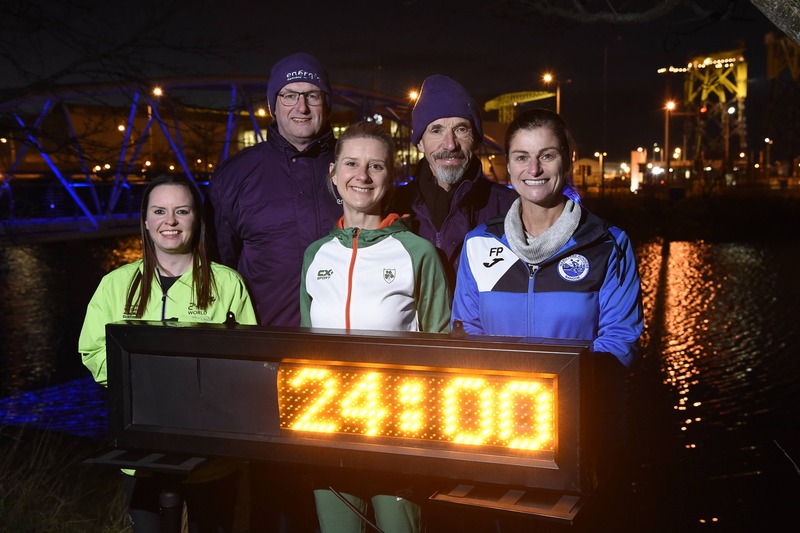 The announcement that the race in Victoria Park in Belfast promoted by Left Field on June 22/23 will be no more after the 2019 version has caused a stampede of entries - all determined to be a part of the final act. There’s a capacity of 350 on the course and already over 250 of those places has been snapped up - a record outside of the World Championships held in the Park in 2017. “There’s a real will growing among racers, their supporters, the organising committee and volunteers to make this last edition a very special one” says Organiser Ed Smith. To that list add title sponsor Energia, electricity and gas provider across Ireland with its commitment to renewable energy. The company has supported the race from day one. Michael Ringland, Energia’s PR and Events Manager, says: “The Energia 24 Hour Race is an internationally renowned ultra-running event that we have been proud to support. 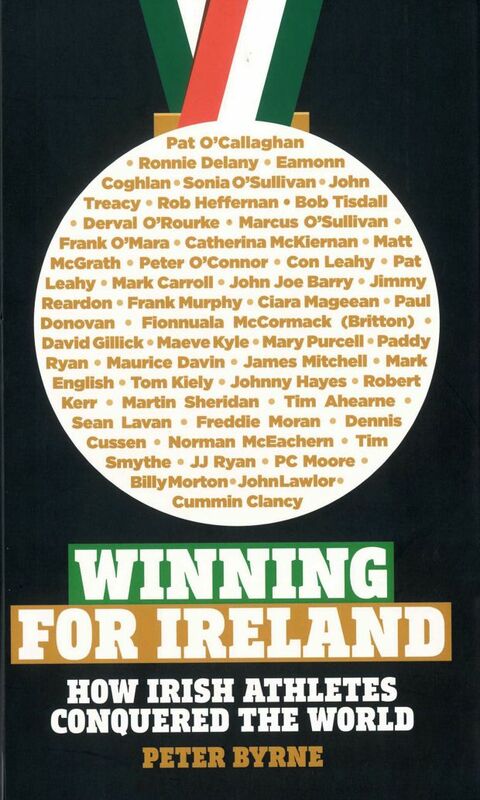 It has steadily grown in popularity over the years and that is demonstrated by the fact that representatives from 15 nations and some 25 of Ireland’s counties have already entered for this one. “The Organising Committee has decided that this will be the last it stages ; and across the decade we have seen some superb performances and no doubt will do again this summer,” he says. For the first time, the race has been awarded a prestigious gold label from the world governing body, the IAU. Among the entries is a record number of women as they continue to close the gap on their male counterparts and in some cases surpass it. Last year at Energia24 there were 8 women in the top 20 with National champion Louise Smart from Newtownabbey in 9th place; and when Ruthann Sheehan set a new Irish record on the Mary Peters’ track back in 2013 she finished second overall. Poland’s Patrycja Bereznowska set a new world record in Victoria Park in 2017 of 260kms(161.5 miles) and on that occasion there were only 4 men ahead of her. Since then Oklahoma’s Camille Herron- who is married to her coach Dubliner Conor Holt - won a big 24-hour race outright in Arizona with a track world record of 262kms (162. 9 miles) last December. “Results are demonstrating all too clearly that women have the physical and mental strength to make ultra running a level playing field when it comes to racing beyond the marathon,” says Smith. Derbyshire fell runner Jasmin Paris received worldwide renown in January winning the 430kms(268 mile) Montane Spine Race along the Pennine Way overall beating our own Irish 24-hour record holder Eoin Keith by some 15 hours and his course record by 12 hours. Unfortunately Paris, who is committed to mountain running, won't be in Belfast in June but Cork man Keith will be there to try and wrest the National title back from fellow Cork ultra runner Aidan Hogan who won it in such fine style in 2018 covering 244 kms(152 miles).